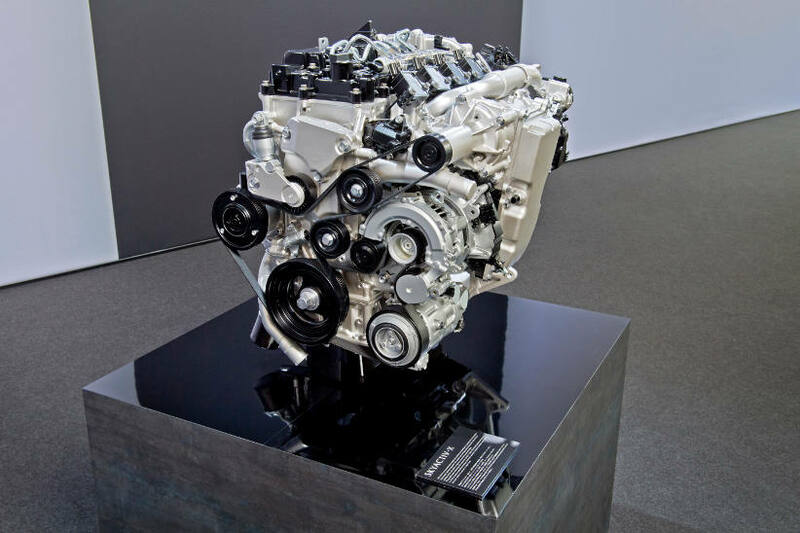 Almost 60% of European drivers see a positive future for petrol and diesel engines, according to new research published by Mazda. The Mazda Driver Project research – commissioned together with Ipsos MORI – polled 11,008 people across key European markets and an average of 58% believe there is “a lot of innovation and improvement still to come with petrol and diesel engines”; the figure is as high as 65% in Poland and more than 60% in Germany, Spain and Sweden. * Technical note: Data from the consumer research conducted by Ipsos MORI is based on a survey conducted among 11,008 adults across 11 European markets, with at least 1,000 interviews in each market. All interviews were conducted between 7th – 22nd September 2017. The consumer survey data is weighted to the known population proportions of each country‘s adults by age, gender, and home region.